When it comes to fulfilling clients’ real estate goals, Cheryl Thompson is driven by delivering only the best service possible. Renowned for her superior knowledge, strategic mindset, keen attention to detail, and ability to turn ideas into action, Cheryl is a professional who relishes the opportunity to assist people on the road towards success when buying or selling luxury properties. After completing her Bachelor of Arts degree in Economics from the University of Michigan in Ann Arbor, Cheryl began her career as an entrepreneur in the business world. She owned and operated several businesses, including a Chicago-based consulting practice which specialized in employee benefits and retirement plans, a US and Canada-wide automotive distribution business, and an automotive paint service based in Toronto. In addition, she also made a mark on the local culinary scene by establishing a popular restaurant in Rosedale. 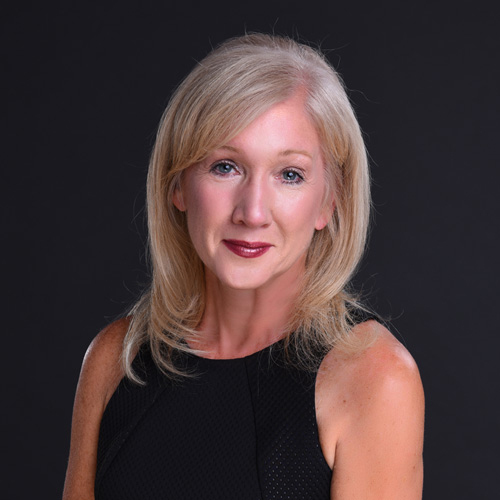 Cheryl’s upbringing in an entrepreneurial family, combined with her experience in establishing and running multiple start-up businesses helped her develop a strong business acumen, which has played a key role in her career as a real estate professional. All of these experiences helped sharpen her sales and marketing skills, putting her in a prime position to consistently help clients meet their requirements. Working in luxury real estate, Cheryl’s main strategy is to provide an experience that goes beyond just buying or selling homes – she believes it’s about matching people with a lifestyle that’s perfect for them. For Cheryl, real estate was something that allowed her to grow a relationship-based business. And at the end of the day, that’s exactly what working in real estate is all about – building and nurturing long-term relationships with all the clients you work with. As a real estate professional, Cheryl focuses on understanding each of her clients’ needs and providing only the very best personalized service. She makes sure all of her clients are well-informed during every stage of the buying or selling process, so they can make the best decisions towards fulfilling their goals. Cheryl possesses a deep knowledge of current market conditions, strong negotiating skills, and excellent research ability. A huge part of her success comes from her expertise in the community – she knows exactly what each neighbourhood can offer, which has allowed her to find the perfect home for a long list of satisfied clients. One of the many factors that give Cheryl an edge over her competitors is her passion and ability to connect with people. She really enjoys meeting and working with new people and getting to know them. Most of the clients she works with become her friends – a testament to just how much she enjoys doing her job. For Cheryl, nothing is more satisfying than listening closely to clients, working to achieve all of their goals, and celebrating with them over dinner and a nice glass of wine at the end of the day.